A second suspect has been arrested in connection with the fatal shooting of North Carolina State Trooper Kevin Conner. 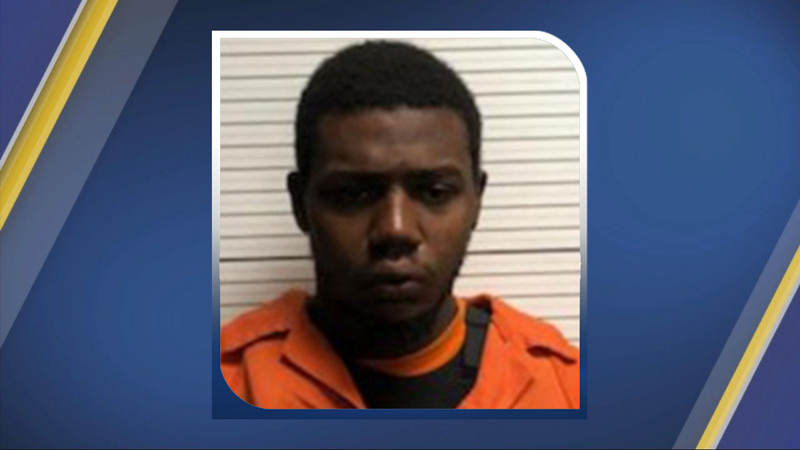 COLUMBUS COUNTY, N.C. (WTVD) -- A second suspect has been arrested in connection with the fatal shooting of North Carolina State Trooper Kevin Conner. On Monday, the District Attorney's Office announced the arrest. 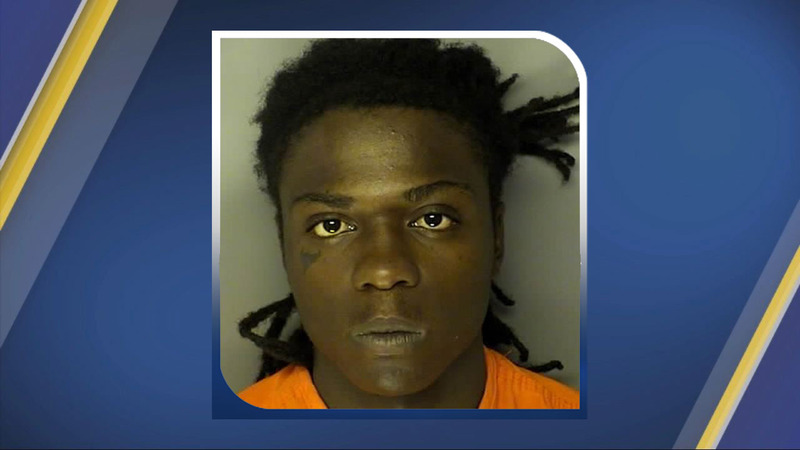 ABC affiliate WWAY identified the arrested suspect as 18-year-old Chauncy Askew. 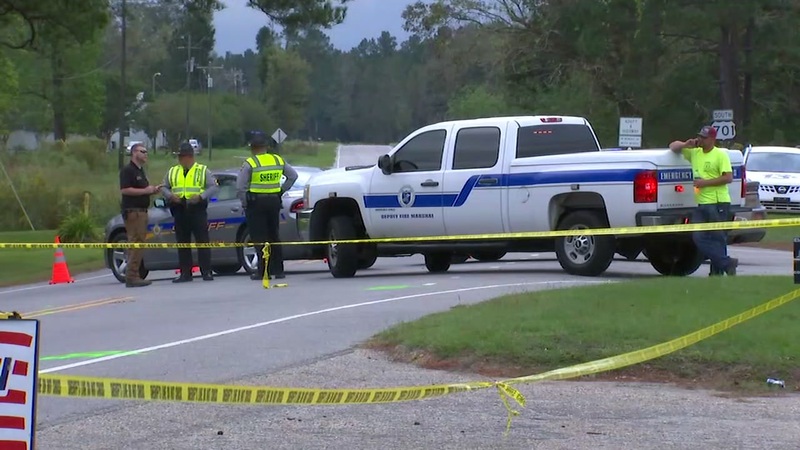 On Wednesday, Oct. 17, Conner, 38, was shot and killed after he pulled over a pickup truck around midnight on US 701 near Sellers Town Road in Columbus County. Hilton Cox was taking a smoke break out on his front porch when he heard gunshots ring out a block from his home. He called 911 and later spoke to ABC11 about the ordeal. When Conner approached the driver's side of the truck, the driver -- later identified as 20-year-old Raheem Cole Dashanell Davis -- opened fire. Later that day, authorities arrested the first suspect, Davis, and charged with first-degree murder. Conner had been on the force for 11 years. He was assigned to Troop B, District 5, which was based in Columbus County. The video in this post is from a previous story.